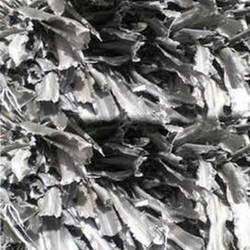 We are a leading Exporter of lead scrap, iron ores, nickel metal, tin metal, antimony metal and copper metal from Kolkata, India. 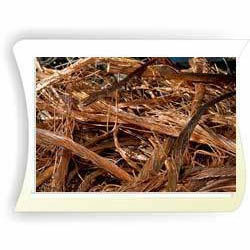 We are engaged in providing a huge range of Lead Scraps to our clients. Our range comprises of lead battery terminal scrap, lead wheel balance scrap and lead sheet scrap. Manufactured using premium quality raw material, these are highly appreciated for its sturdiness and applicable for different temperature range. Stringent quality tests are conducted on various quality parameters so they comply with international standards. 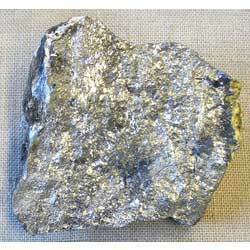 We source premium quality Iron Ores, which is delivered by market tested and reliable vendors. 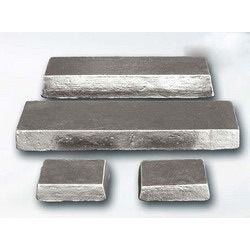 Our range of Iron Ores comprises of best physical and metallurgical properties, which in turn makes it in huge demand in steel making industry. We are involved in the production of premium quality Nickel that finds application in diverse industries. Produced using the finest quality raw materials, they possesses excellent mechanical properties and electrical conductivity. These are available in various specifications to meet the demands of our valued clients. We have integrated our available resources and experience to manufacture and supply a world-class range of Tin. Made from accurate composition of components, these are stringently tested as per the defined quality standards. Our assortment is popular among our clients due to its high tensile strength, mechanical properties and corrosion resistance. 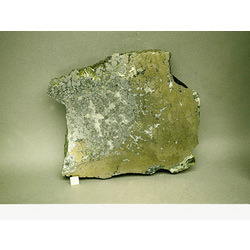 We provide a wide collection of Antimony Metal that is processed under the supervision of our professionals. Made from quality components, these are in compliance with varied international quality standards. These are capable to cater to the diversified demands of several industries. 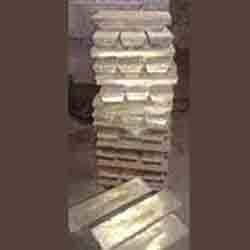 These are available in the competitive markets at the reasonable prices. 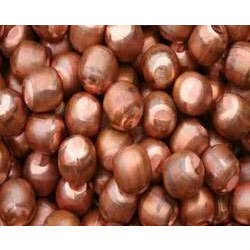 We have integrated our available resources and experience to manufacture and supply a world-class range of Copper Metals. Made from accurate composition of components, these are stringently tested as per the defined quality standards. Our assortment is popular among our clients due to its high tensile strength, mechanical properties and corrosion resistance.